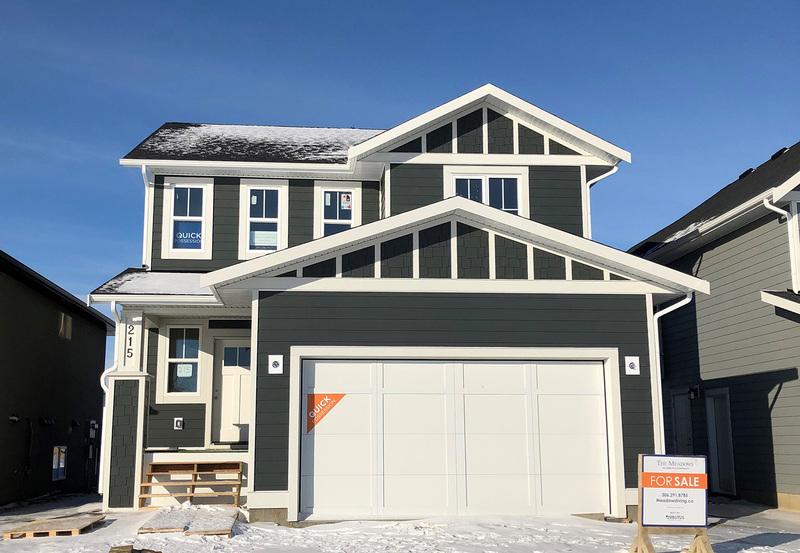 We are so excited to have a number of new homes for you to choose from on Greyeyes-Steele Way! Ready for you to move into within the next few weeks, these homes will be just steps from the elementary schools and new Struthers Park. Our new homes will feature our two latest Single Family Home Models – The Brady and The Clarke. Both homes have 2-car attached garages. We have also designed these homes to allow for a legal basement suite already roughed in, with a separate entry door on the side of the house. 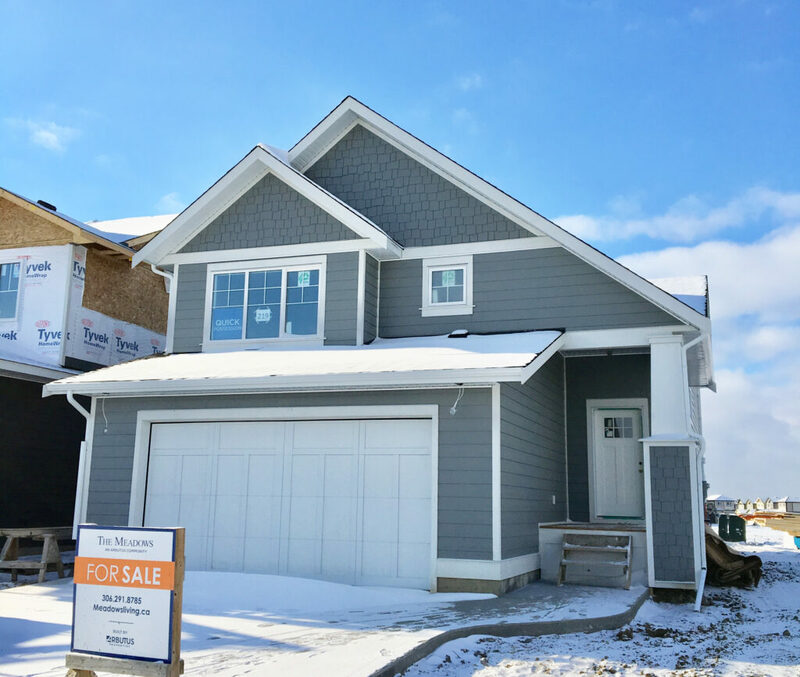 The Brady home model is a modified bi-level home that will get your attention as soon you enter the home with its overheight ceilings. Walk up a few steps and you enter into the bright, wide-open space with bay windows in the dining room and a large triple-pane sliding door at the back of the house that lets in lots of natural light. The master retreat sits just up and away from the main space with an ensuite and large walk-in closet. The Clarke home model was designed to be a slightly smaller version of our popular James Home Model and with a lower price point. The open concept layout and gourmet kitchen with stainless steel appliances and quartz countertops makes it a perfect place for entertaining. Upstairs features the master suite plus two more bedrooms, a bathroom, huge bonus room and convenient laundry area. Both The Clarke and Brady home models on Greyeyes-Steele Way will feature 2 exterior elevations to choose from. We hope that you will find yourself a perfect home. 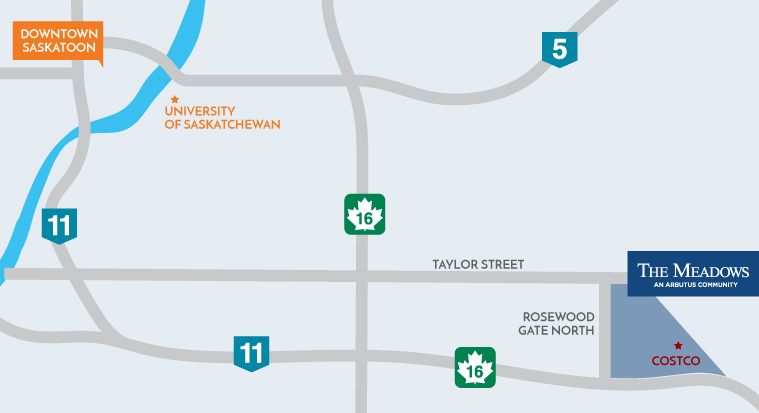 You can email or call us anytime to schedule a tour of these homes or visit us at our Showhomes.